When the new kid in town, Max, lights the black flame candle to scare his sister he accidentally brings three witches executed in 1693 back to life. 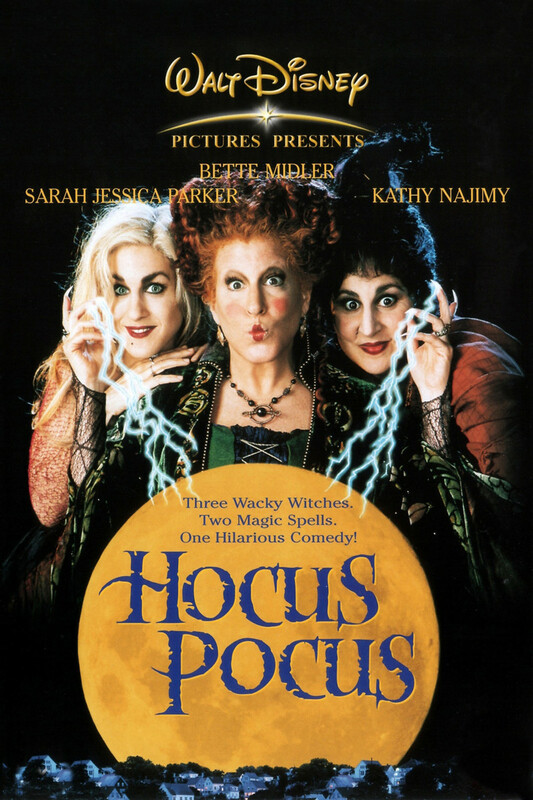 The three sister witches now have one night to seal their immortality by stealing the souls of children on Halloween night. It is now up to Max, his sister and his new girlfriend to thwart the witches' plot and save the kids in town. Fortunately, they have the help of a 300 year old cat, who used to be a boy until the sisters got a hold of him back in 1693.